Another style. For an active lifestyle apparel client. For an active lifestyle apparel. 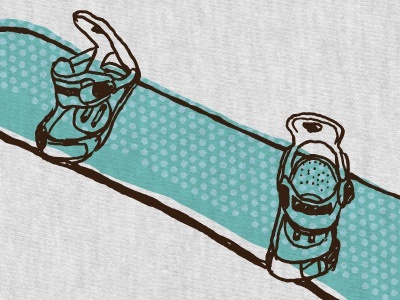 Using different texture here than the Snowboard one. 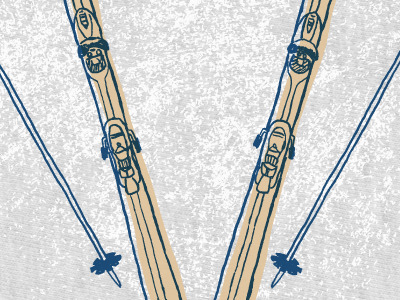 There's a "punchline" to each one of these sports, but I can't reveal them just yet. 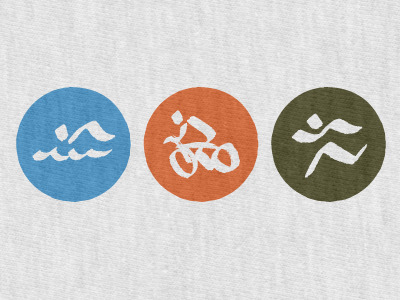 Sports icons for active lifestyle apparel. 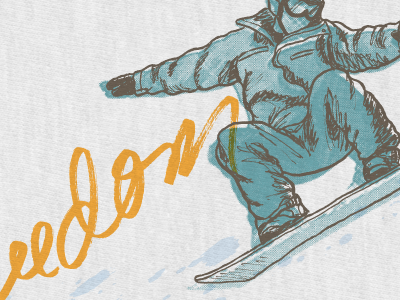 Little illustration I'm working on for active lifestyle apparel company. It'll be a series of different sports. (Dot screen pattern courtesy of Ryan Putnam's brush crate 2).